Embark on a thrilling 8-day Arctic Cruise to the snow-capped peaks of Spitsbergen. Admire the breathtaking landscape of Bellsund, look out for Polar Bears and explore the island of Akseloya. Do not miss this chance of experiencing the splendid "Aurora Borealis "
Welcome to the Norway Tour. Today we arrive at Longyearbyen, the ‘capital’ (actually the administrative centre) of Spitsbergen. After this, you could opt to visit the Svalbard Museum, which has an interesting range of information on the history of Spitsbergen, the mining industry, as well as polar exploration. In the afternoon we sail, setting course for Alkhornet, a seabird cliff with a large colony of Kittiwakes. Below the cliffs is a den with Arctic Foxes which scavenge off fallen eggs and chicks. We continue to Trygghamna to visit the remains of a 17th century English whaling station and an 18th century Russian Pomor station. 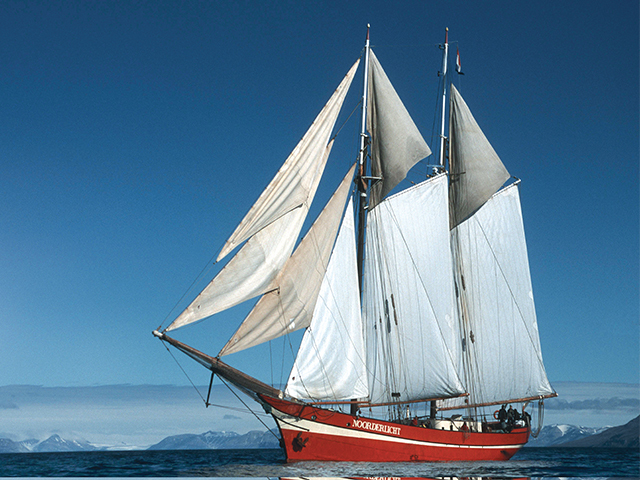 For the next seven days our stay will be aboard the s/v 'Noorderlicht' , a schooner with a passenger capacity of 20. We leave Tryghamna, early in the morning, and sail to the north side of Bellsund. Bellsund is a fjord system with two major branches,Van Mijenfjord and Van Keulenfjord, and one smaller side bay, Recherchefjord. The geology here is fascinating and has created amazing landscapes, such as the long, narrow island of Akseloya that blocks Van Mijenfjord almost completely. 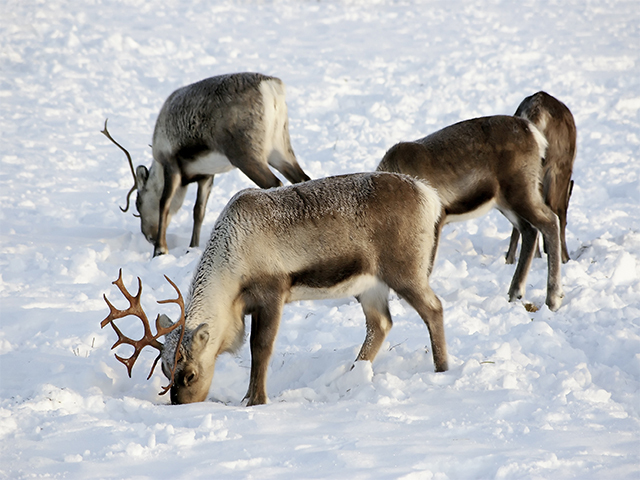 One has the chance to see the Little Auk, Reindeer, Polar Bear, Beluga and Minke Whale at Bellsund, a lush place with its evidence of ancient and modern whaling and hunting. In Fridtjofhamna, the calving glacier Fridtjofbreen is surrounded by picturesque mountains. The rich wildlife of the area has attracted hunters throughout several centuries. Travel back in time and walk in the footsteps of these adventurers and see the remains of their huts (can definitely be found in Ahlstrandhalvoya, for example). Recherchefjord is one of the places in Spitsbergen with the highest concentration of historical sites, dating back to 17th century whalers and the mining period of the early 20th century. The glacier Recherchebreen ends at a lagoon (likely to be frozen in October) with many smaller icebergs. Polar bears are likely to be present anywhere in the Bellsund area, so keep an eye out for them! 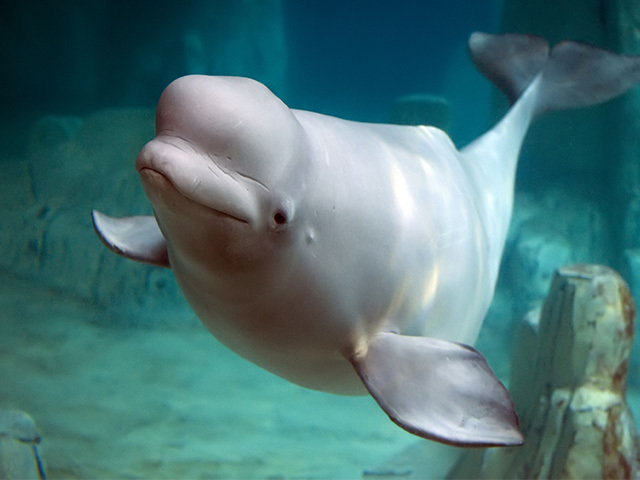 Belugas (White whales) have also been spotted in this area! On day six, we will pay a visit to Barentsburg, the only inhabited Russian settlement in Spitsbergen, or alternately, to Colesbukta, an abandoned Russian coal mining settlement. The Russian mining settlement Barentsburg, along with Longyearbyen and Isfjord (with its vast tundra and abundant reindeer population) are usually visited because one has a very good opportunity to see Atlantic Puffins, Geese, Skuas, Svalbard Reindeers, Arctic Foxes and Belugas, in these regions. Today, we sail into the inner reaches of the Isfjord system, where during night time—under an open sky—we will experience temperatures of minus 10 degrees Centigrade, and in addition get to see fresh ice forming on the heads of the fjords. Also, Isfjord, with its vast tundra and abundant reindeer population along with Longyearbyen and the Russian mining settlement Barentsburg, gives one a very good opportunity to see Atlantic Puffins, Geese, Skuas, Svalbard Reindeers, Arctic Foxes and Belugas. On the last day of our cruise we leave Longyearbyen by scheduled flight to Oslo. It should be noted that the October Spitsbergen voyages, at the onset of winter, are ideal for observing the splendid Aurora Borealis (Northern Lights). Please Note:A typical itinerary to the Arctic and North Atlantic Islands could be as above and should be treated as a guide only, not an exact program. 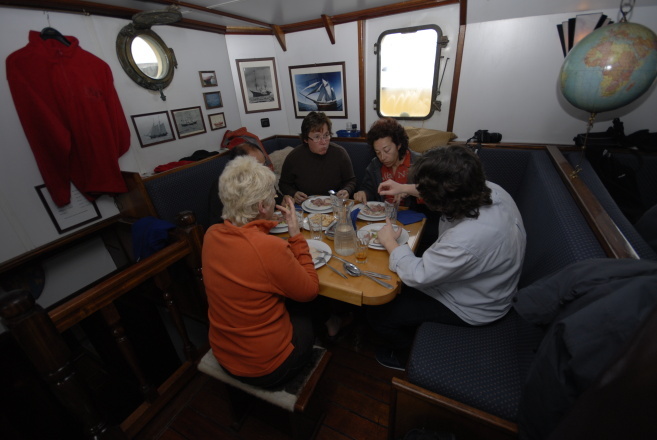 Flexibility is the key to all our cruises and our exact route and program will depend on such factors as weather conditions, wildlife encounters, the experience of the expedition leader and the advice of the vessel's captain and crew.